Add Value To Your Place with Modern Vibrant Interiors & Amazing Outdoor Finishes. Protection of your most valuable asset is what we offer you, adding value and beauty is a bonus!.. When you do business with Urban Painting and Decorating you engage a team of dedicated and experienced professionals who have every aspect of painting, decorating and house repair (if necessary) covered. From our full time staff to our specialist contractors, you can expect the same high level of honest, reliable service across the board. 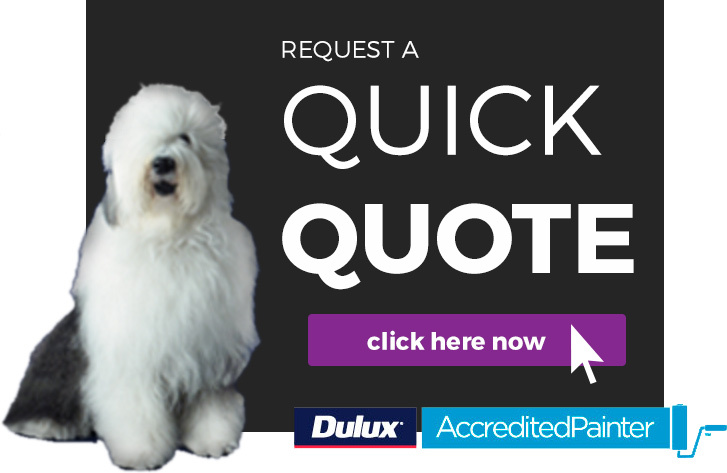 Urban Painting and Decorating holds all relevant insurances and is Dulux accredited for your peace of mind.